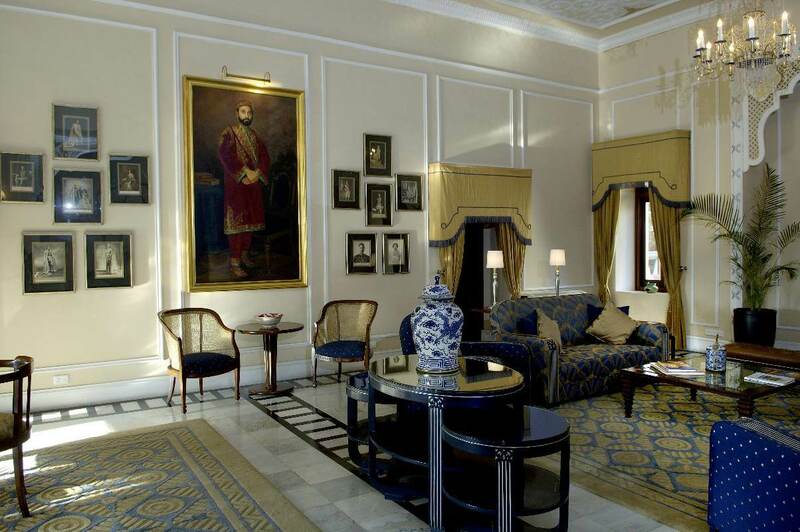 India’s first and only destination spa hotel in the Himalayan foothills, close to the holy town of Rishikesh. Ranked in the Top 10 spa hotels of the world, this wonderful resort offers peaceful solitude whilst surrounded by luxury. The 21,000 sq ft spa and facilities here are sublime, having 20 treatment rooms for just 75 rooms, new villa suites have recently been added. 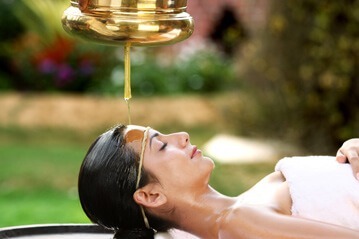 The Spa is famed for Ayurvedic treatments, Thai and Swedish massages, aromatherapy and hydrotherapy, to name a few. The yoga pavilion has inspiring views across the valley below. The heated swimming pool is also a perfect place to relax at in a climate that is ideal almost year round. 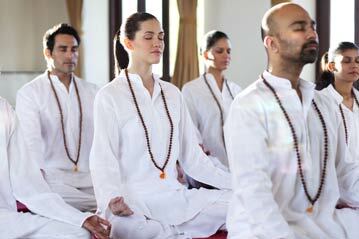 Ananda is accessed by train from Delhi to Haridwar followed by a one hour drive. 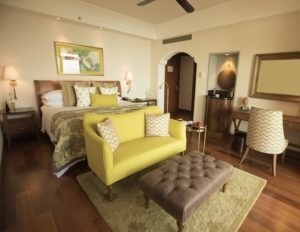 Ananda is an award-winning luxury destination spa resort in India situated at the Himalayan foothills in Northern India. 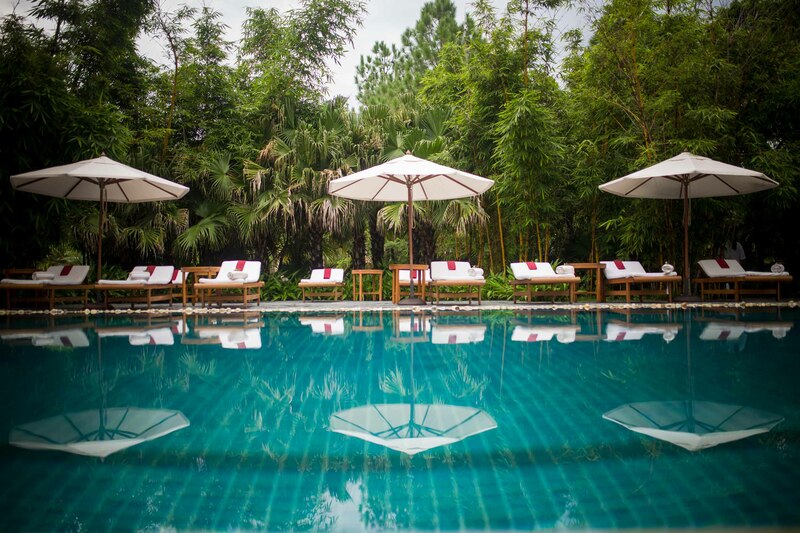 Located on a 100 acre Maharaja’s Palace Estate, Ananda is surrounded by graceful Sal forests and overlooks the spiritual town of Rishikesh and the Ganges river valley. 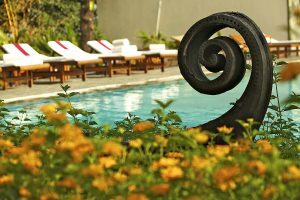 Ananda, one of the best luxury ayurvedic retreats in India, integrates traditional Ayurveda, Yoga and Vedanta with international wellness experiences, fitness and healthy organic cuisine to restore balance and harmonize energy. 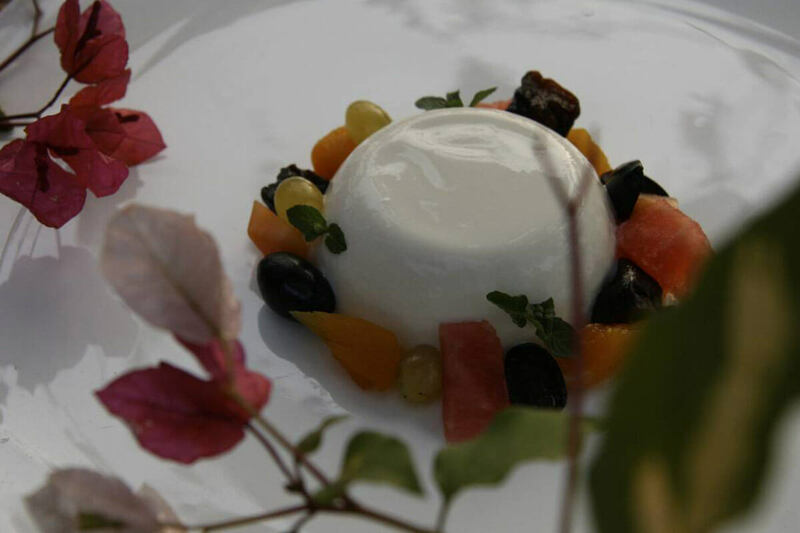 Ananda’s wellness cuisine incorporates key principles from Ayurveda, which takes into consideration not just taste, but suitability to body type. Our cuisine is fresh natural foods low in fat and calories with an emphasis on whole grains, fresh fruits and vegetables, lean proteins, low-fat dairy products, and the avoidance of added or artificial salts, colors, flavors, or preservatives. Ananda’s wellness cuisine concept is reemphasized by the show kitchen at Ananda where our chefs instruct in how to make these dishes at home so that one may continue that ‘way of life’. Special care menus are provided in consultation with the in house Ayurvedic doctor, to align the specific imbalances of the various body types. Ananda’s wellness programs follow a holistic approach towards achieving the best results in a safe, nurturing atmosphere expertly guided by our team of expert ayurvedic doctors, skilled therapists, nutritionists, yogis and spa cuisine chefs. Years of research by our ayurvedic, yogic and international wellness experts have enabled a unique integrated focus on the core physical and mental aspects which have the most impact. The results are award winning programs which work to create a sustainable journey towards a healthier, enriched lifestyle.